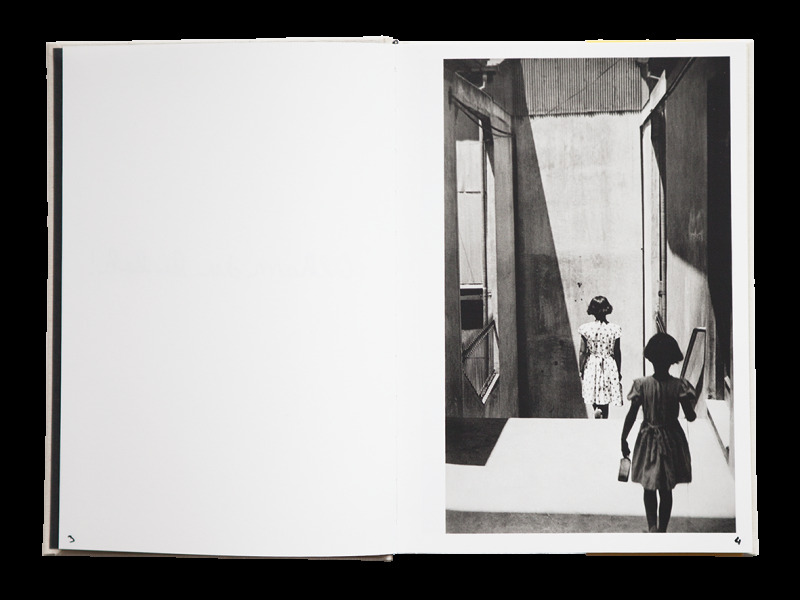 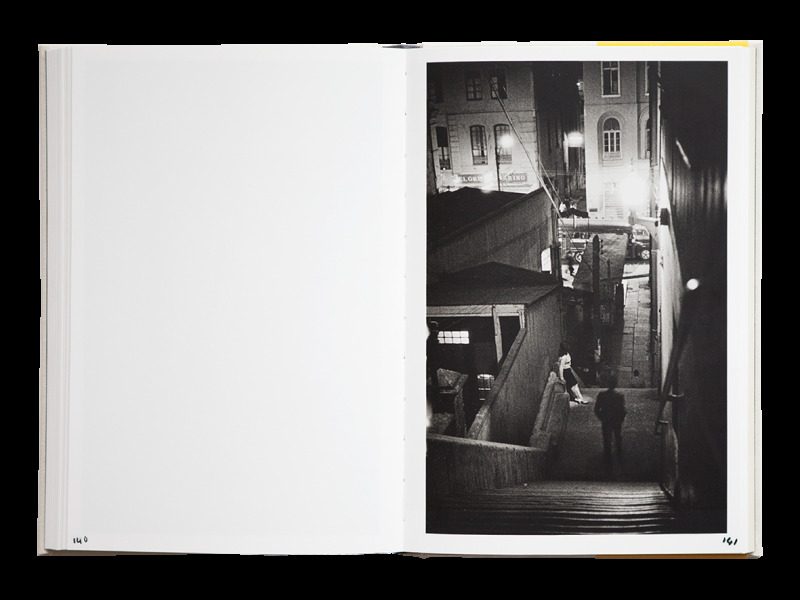 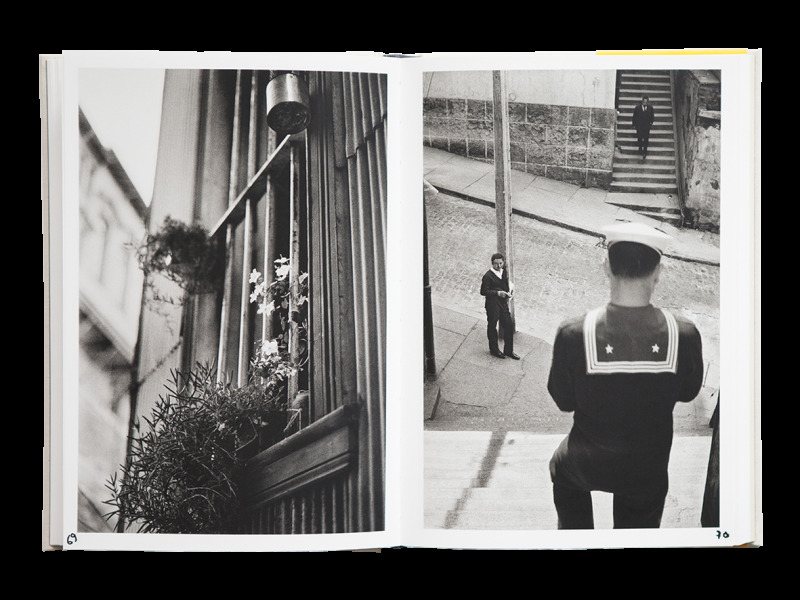 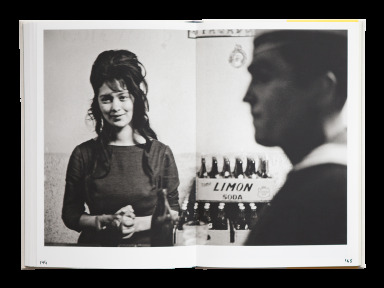 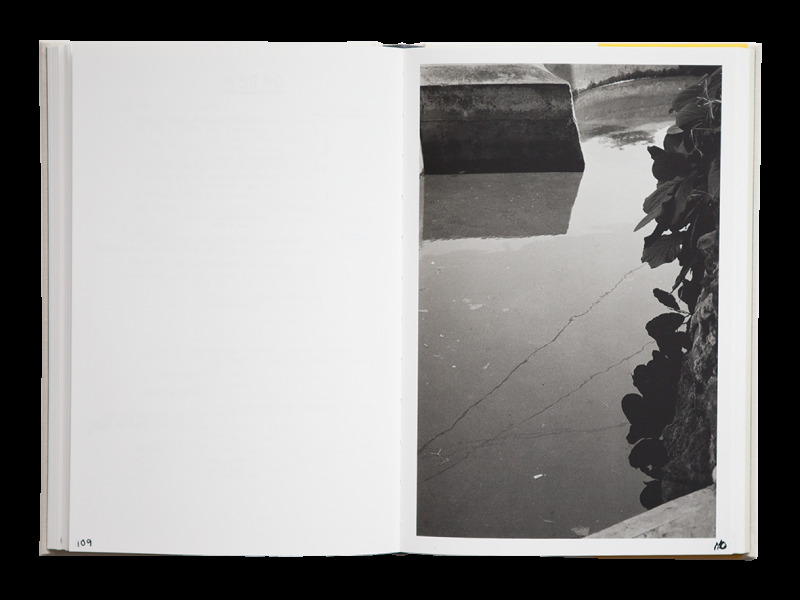 Sergio Larrain published only four books in his lifetime, and Valparaíso (1991) is the most memorable of them all. 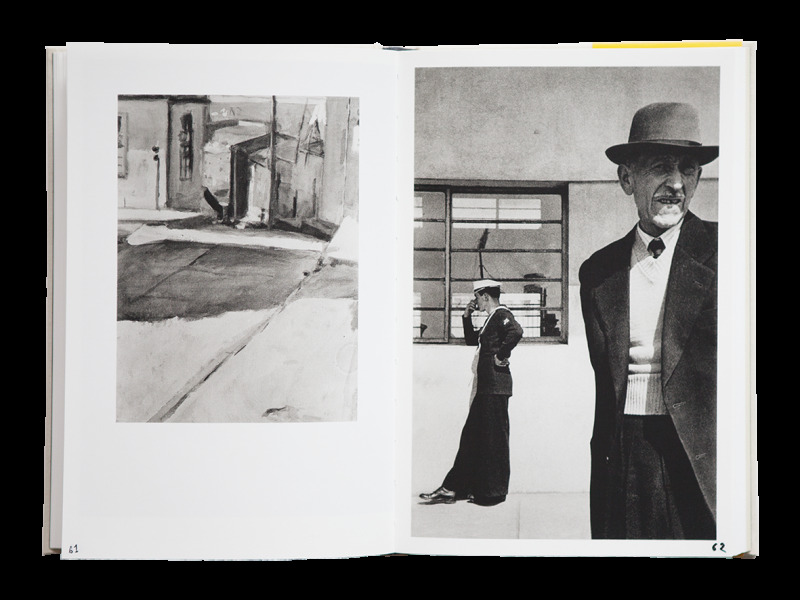 This new edition faithfully follows the unpublished layout designed by Larrain, as a response to the book published two years earlier by Hazan. 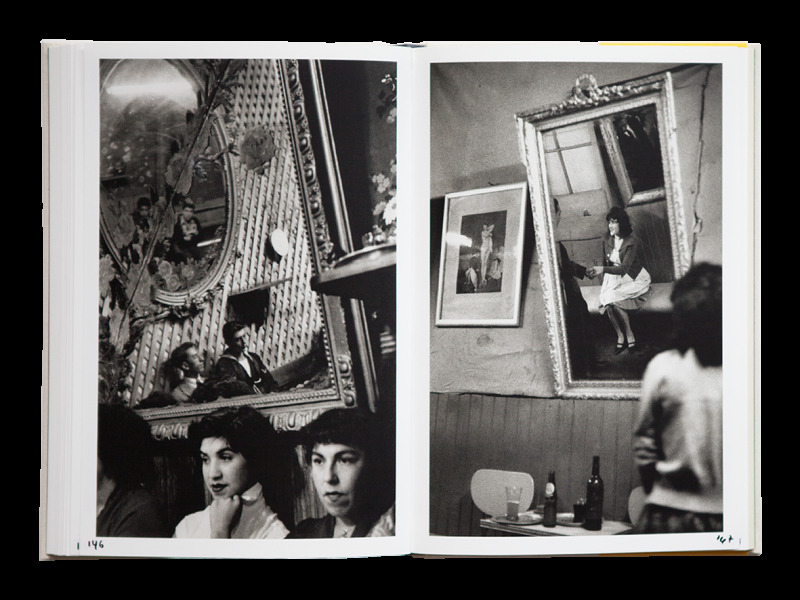 For the first time, this version presents more than 80 unpublished photographs, taken between 1952 and 1992. 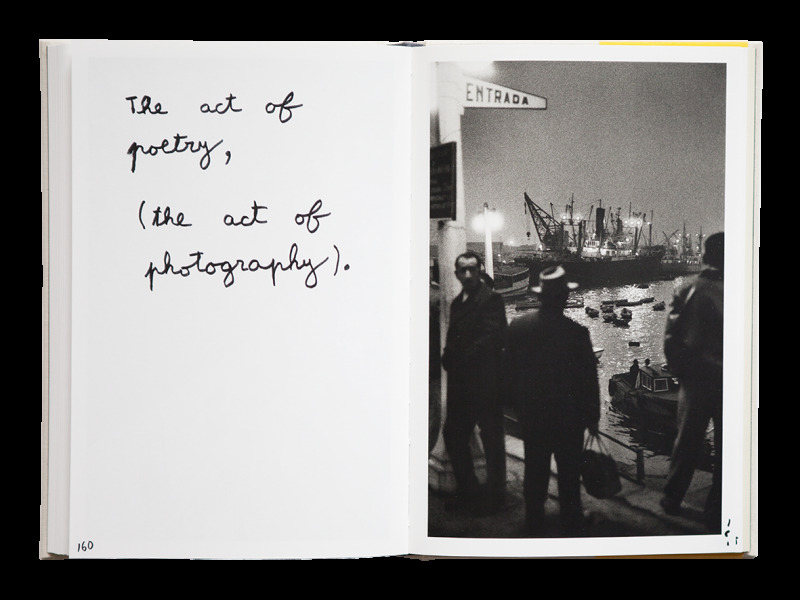 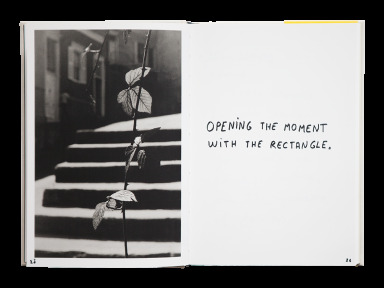 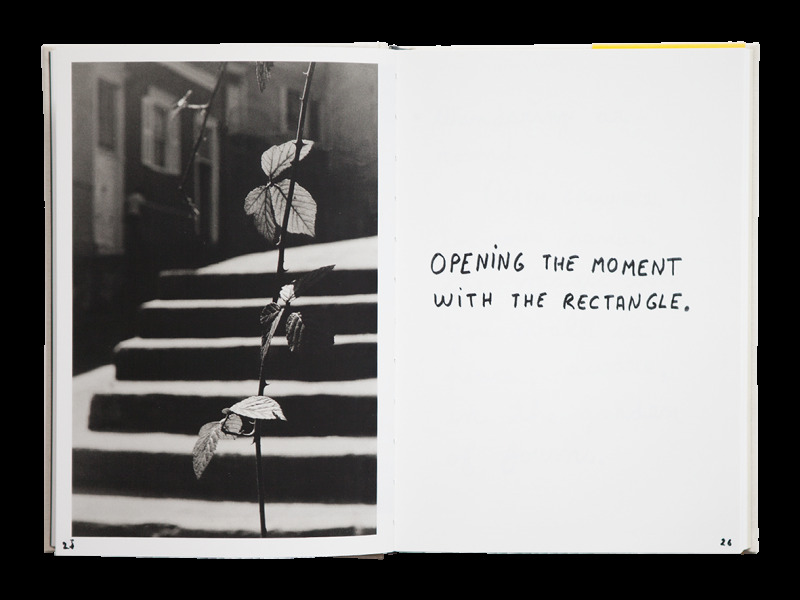 In this intimate work, the handwritten notes, letters and drawings help the reader share Larrain’s unique vision of the world. 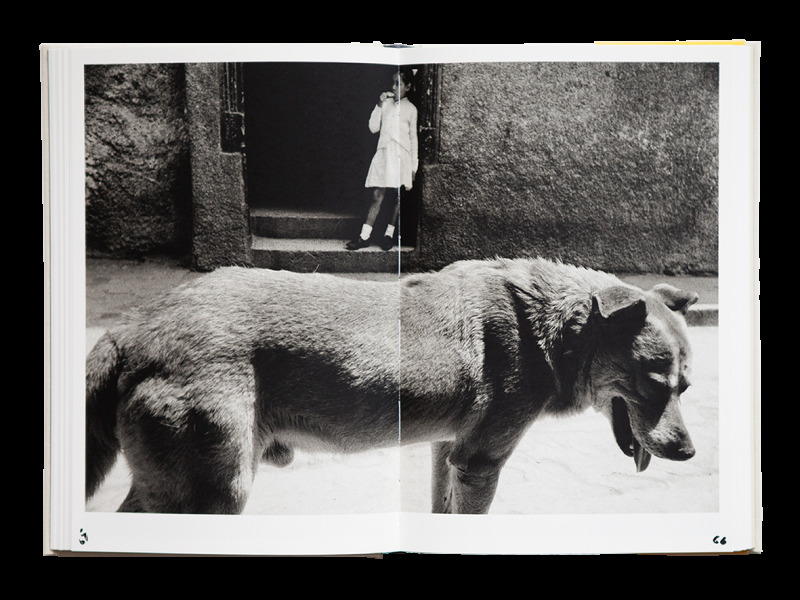 Along with Pablo Neruda’s essay, especially written for Sergio Larrain.